Want to get all touchy feely with our yarns? 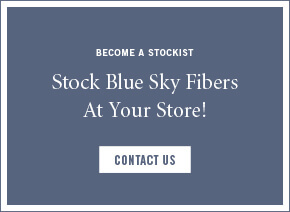 Chances are, there’s a specialty yarn store near you that sells our products. Use the finder below to find a retailer close by.